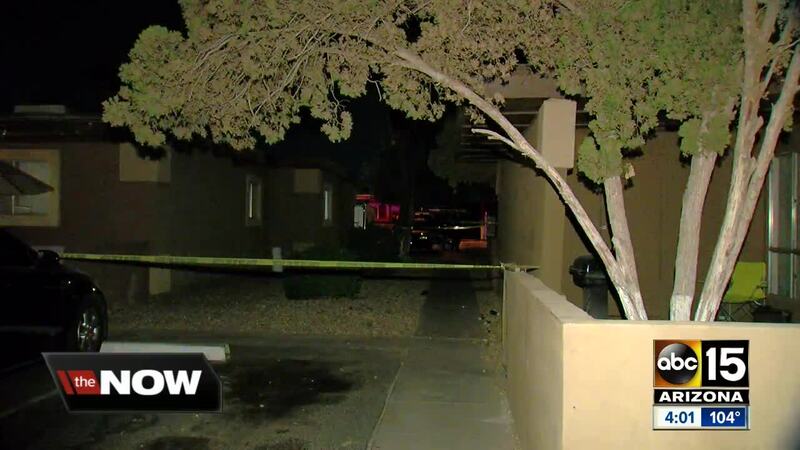 A teenage boy has died after he was shot while handling a gun with another teen at a home near 67th Avenue and Bethany Home Road. 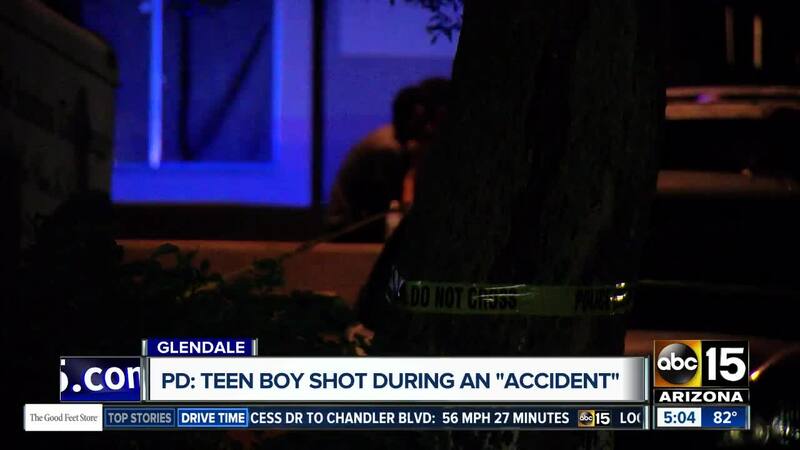 According to Glendale police, a 14-year-old boy and a 13-year-old friend were "messing around" with a handgun after midnight on June 5 when the weapon was discharged. Police say the gun belonged to someone living at the home of the 13-year-old that fired the gun. The victim was taken to the hospital but eventually died from his injuries. Investigators learned that the firearms inside the home were not properly secured and were accessible. Police also say other children between the ages of 10 and 18 were at the home, and not all were related to the mother of the 13-year-old that was home at the time. Charges are still possible against the child who was handling the gun when it fired, as well as against the mother for endangerment. Sergeant John Roth with Glendale police says parents need to remember, with kids out of school for summer, to take extra precautions when it comes to securing firearms. "It happens all too often and if you’re going to have a gun you need to be responsible and secure it," Roth said. "You need to know where your gun is at all times -- regardless if you’re home or not."